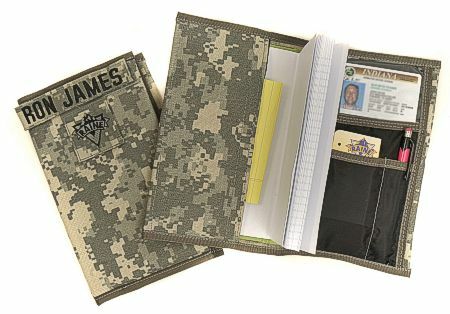 Raine Inc. offers the Leader Book Cover (Product #034L) to help keep you organized and your notes protected. Click here to watch the product description video to learn more. This entry was posted in Raine's Product Videos, Raine's Products by raineincblog. Bookmark the permalink.